Here at Gather Together we live for the stories behind our couples! After attending the same high school, living miles apart on separate coasts, life brought them together years later at their high school reunion! We are so happy to have been part of this beautiful and unique love story, which was recently featured on Carats & Cake. Click to see more of this stunning couple! Our favorite celebrations, and some of the most challenging to plan, are beautifully hosted home parties. Specializing in private home, outdoor, and tented events, our events always feel like elegant family gatherings. Thank you to Domino Magazine for having us contribute and share our tip for a stress-free wedding at home! Relieved and excited that Abby Larson and Tait Larson have pulled out all the stops to make sure Style Me Pretty lives on! We have loved being a part of this inspirational community through the years and are so glad it will continue. In celebration, we want to share some of our favorite feature SMP features here. We hope you enjoy reminiscing as much as we did! We were so delighted to see Samantha & Josh's wedding featured on Style Me Pretty that we just had to give you more of this beautiful couple and all of the stunning detail of the wedding. Enjoy! Farm weddings have a special place in our hearts, having been in the families for decades and rooted in homestead traditions. Caroline & Jared wanted to host a gracious celebration (and one heck of a party!) where family and friends could feel relaxed and at home.  We are delighted to have Caroline & Jared's wedding currently featured in the Southern Bride & Groom 2018 Magazine! We don't always get to be behind the scenes at our clients bridal shoots, so it was such a treat to see a first look of Lindsay in her gown. We adore these bridal portraits by our friend, Graham Terhune, we had to share! He captured her beauty inside and out! We cannot believe it has already been a year since April & Costa's beautiful garden wedding in Durham, NC! Wishing this happy couple a very Happy Anniversary and many more to come! The fall wedding season is in full swing, and this weekend we will be transforming one of our favorite wedding venues, The Pavilion at the Angus Barn. We are always thrilled to plan events at this classic Raleigh venue, so we decided to share a past wedding at The Pavilion, with a particularly fun and stunning couple! Recently featured on Southern Bride & Groom, Conley & Adam are a classic couple with modern style.